You basically have to include it in your day time skincare routine. including... wrinkles, dark spots, lost of firmness, lost of collagen, expansion of blood vessels, aging, makes your skin rough and dull and can even cause skin cancer!! This is one of my favourite sunscreens!!! Milky and smoothy texture, very easy to spread!! There's water drops!! 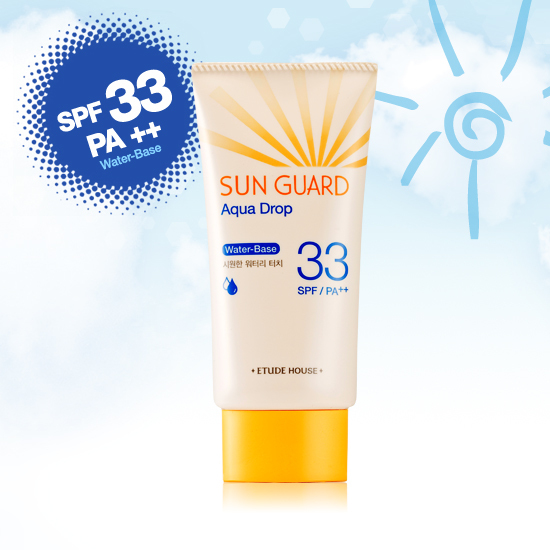 so you can protect and hydrate your skin at the same time!!! It also has water resistant function, even if you need to go into water, you wouldn't need to reapply it right away!